If you're on Twitter, you have GOT to follow https://twitter.com/Super70sSports even if you're not on Twitter, you gotta check it often because he posts several times per day. "And here's your Halloween costume for this year." 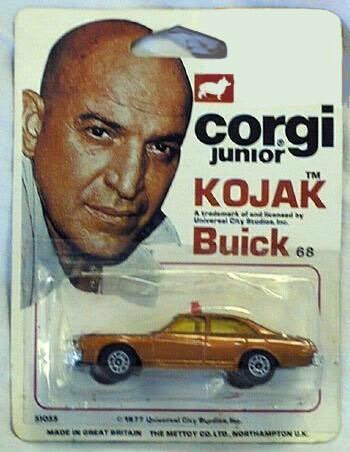 "You're damn right Kojak drove a Buick!" 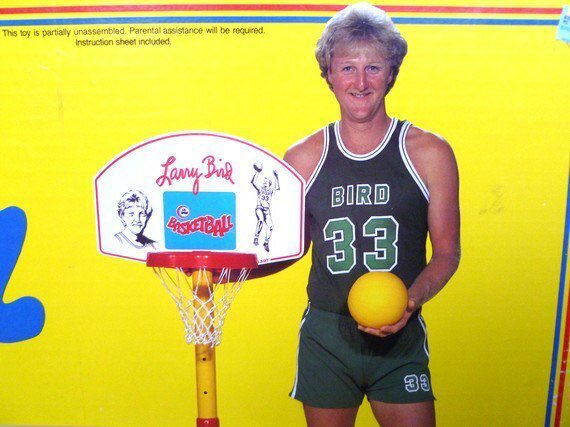 "The perfect game for teaching your child basketball and the value of mercilessly trash-talking the opposition as you rain threes on him." 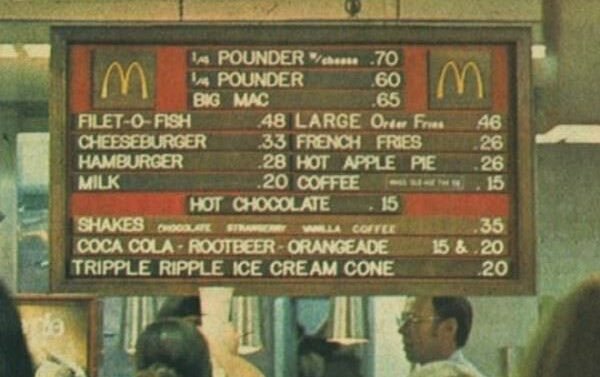 "What the McDonald's menu looked like when you were a kid." Interests:I'm a Libra. I enjoy long walks on the beaches of Lake Hawkins as I dodge the beer cans and alligators. I believe suspending Lion is a privilege that everybody deserves the pleasure of doing at least five times in their life. I like my steaks well done and tough as rubber. Beer is nasty. Bahama Mama's are the bees knees. The only Cowboys I dislike are Brokeback and Terrell Owens. Been following him a while. It's pure greatness. He'll 70s,80s pop culture too. Have you seen his Oscar Gamble ones? Lol Classic stuff. Oscar Gamble had the 2nd-best afro in his own marriage? It's like finding out Mrs. Claus delivers the gifts. 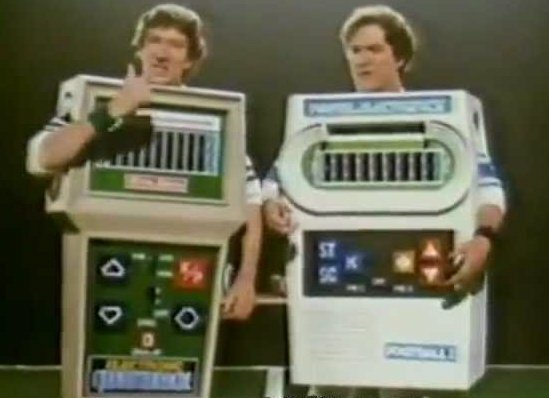 I use to have the Colecovision Mr. Quarterback. I loved that game.